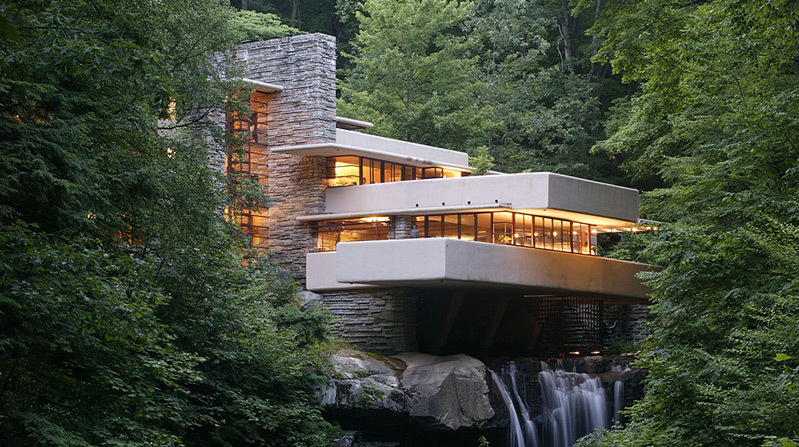 Fallingwater, the architectural masterwork designed by Frank Lloyd Wright, is seeking applications to fill our Education Department internship. The intern will reside on-site, while immersing themselves in the many organizational and curricular tasks required providing successful educational programming at Fallingwater. This is a unique opportunity to work at a world-renowned architectural site, putting your educational training into practice and enhancing your resume. The applicant must be a current graduate student in art and visual culture education, museum studies or a related field devoted to education. We are looking for a qualified student who has experience in teaching, informal learning environments, architecture and museums. 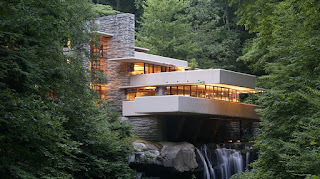 Working alongside the public tour staff in interpreting Fallingwater through guided tours and lectures. Assisting education supervisors with on-site residency programs focused on high school, college and adult learners and grade 3-12 educational workshops. Assisting with general administrative tasks for the education department. May participate in grant writing. Producing an independent project focused on producing an education programs procedure manual and/or creating training and evaluation tools for Fallingwater’s residency and school programs and the internship work performed, which will be presented to Fallingwater staff and other interns. The internship will be ten consecutive weeks, preferably beginning in May, 2016. Intern will be expected to work during normal business hours (typically 8:30am to 5:00pm), forty hours per week. Education programs are run seven days per week, including Memorial Day and Independence Day. You will be obligated to work some weekends and evenings, although you will not be required to work in excess of forty hours per week. Fallingwater is located in rural Mill Run, Pennsylvania (zip code 15464), and is approximately ninety miles from the Pittsburgh International Airport (PIT). Having a motor vehicle is strongly recommended as there are no stores or amenities within walking distance. This is a paid internship, paying $10.00 per hour and includes free, onsite shared housing. Interns are required to provide their own food, linens, laundry supplies, and incidentals. To apply, email cover letter, resume, and two letters of reference to wpcjobs@paconserve.org and list Education Intern in the subject line. Application deadline is March 15, 2016.